Notable veteran of the film and TV music industry, Emmy Nominated Philip Giffin has composed, arranged, orchestrated and conducted music to numerous features and television programs including, "Die Hard I”, “Die Hard II”, "Lethal Weapon I”, “ Lethal Weapon II”, "Sommersby", “Pee-Wee’s Big Adventure”, "Like Mike," "Fatal Instinct," "Beethoven’s 3rd ”, “Beethoven’s 4th”, "Soul Plane", "Muppets Tonight”, "The Simpsons" and many more. Disney gave Philip a full orchestra every week to score 93 episodes of their acclaimed animated series, "Darkwing Duck." Philip has also scored a multitude of successful TV movies and episodic television shows. To name a few, they are: ABC’s “Eyes”, starring Tim Daly, Fox’s “K-Ville”, starring Anthony Anderson, and WB’s “Summerland” starring Lori Loughlin, Jesse McCartney and Zach Efron. 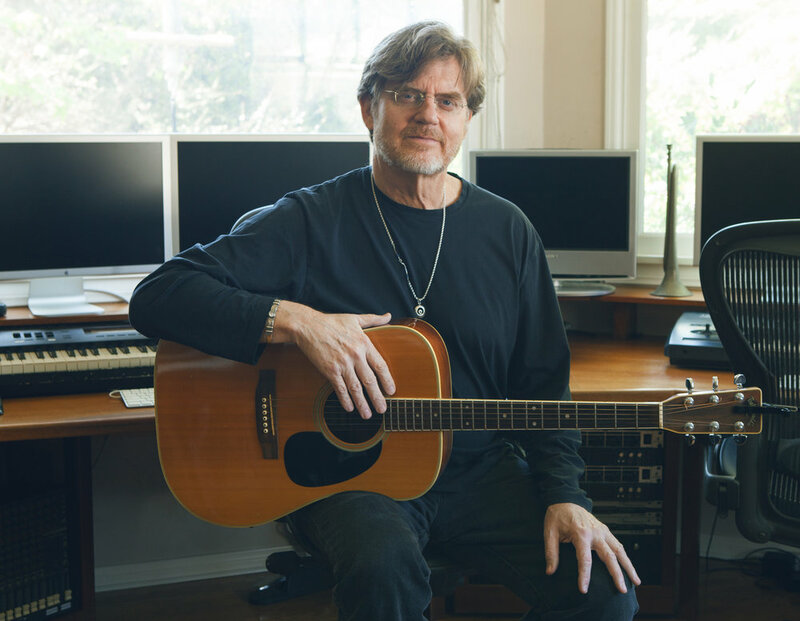 Phil also scored NBC’s Peabody Award Winning Series, “Boomtown”, for which he received an Emmy Nomination for “Best Main Title Theme”. Giffin most recently finished composing the score for 3 feature films, “Amityville: The Awakening” starring Jennifer Jason Leigh, Bella Thorne, “Polaroid” starring Kathryn Prescott, Madelaine Petsch and Mitch Pileggi and “Children of The Corn: Runaway” starring, Marci Miller and Jake Ryan Scott. All 3 films are produced by Dimension Films. In addition to writing television and film music, Philip is a well respected record producer, producing renowned artists such as, RZA from the WuTang Clan, as well as Music Directing for celebrities such as Martin Short, Billy Crystal, Michelle Pfeiffer, Val Kilmer, Tim Robbins, Justin Willman, Tracey Ullman, The Muppets, Cirque du Soleil director Stefan Haves & more. Giffin recently just arranged a piece for a 104 piece Marching Band of the Stefflon Don hit “16 Shots”. This cover features world renown drummer, Vinnie Colaiuta, Ozomatli and Mystic Marley.